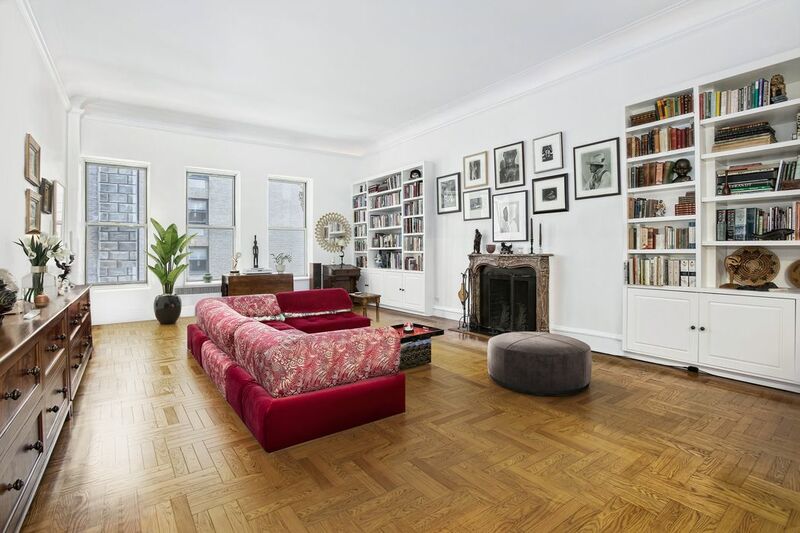 180 West 58th Street Apt 4A, New York, NY 10019 | Sotheby's International Realty, Inc.
Move right into this gorgeous home! Would also make a perfect pied-a-terre. This very large and elegant classic Pre-War 2-bedroom apartment is located in the renown Alwyn Court. 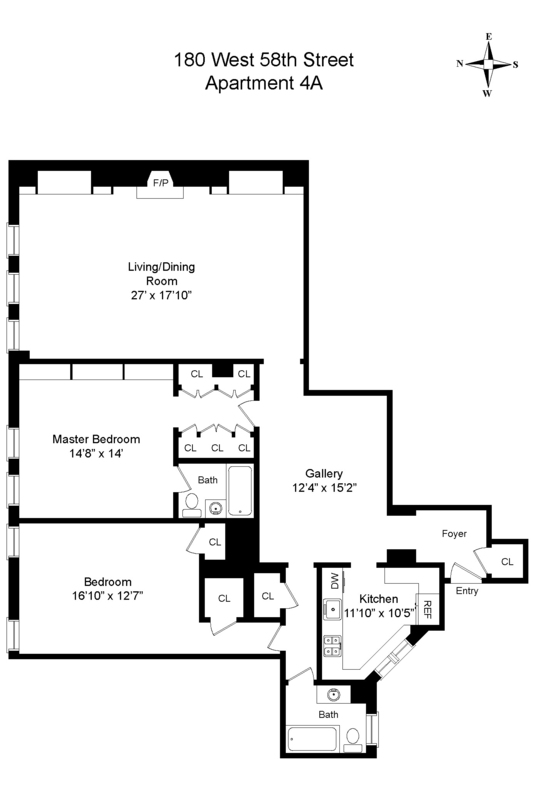 The apartment opens with generous entry foyer with an extra deep front closet. There is a grand over-sized living room with a working wood burning fireplace flanked on two sides by craftsman built bookcases. A large dining area is adjacent to the kitchen for ease of entertaining. 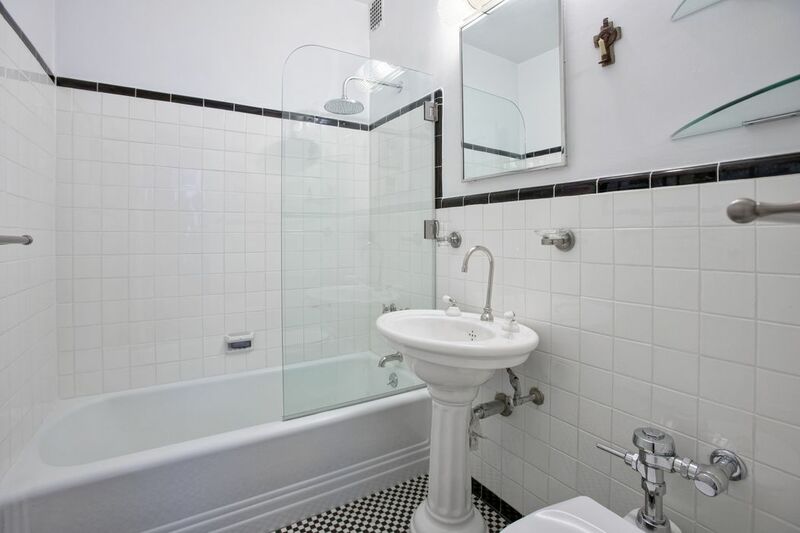 The 2 full baths that have been meticulously maintained in the Pre-War fashion. The windowed Chef’s kitchen has been meticulously renovated with a 5 burner Viking stove, Miele refrigerator, Miele dishwasher, Anne Sacks tile backsplash & substantial 2” thick marble counter tops. 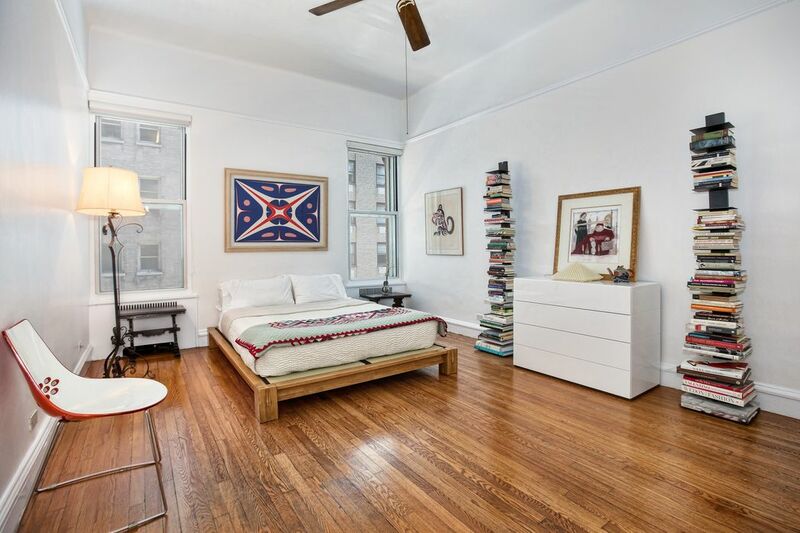 There is terrific storage, Hardwood floors, high picture moldings and 11’ ft ceilings throughout give the feeling of truly grand space from a by-gone era. Generous closets and built in storage in each room. Alwyn Court is a landmark building built in 1907 and is known for its fabulously unique, intricate facade. 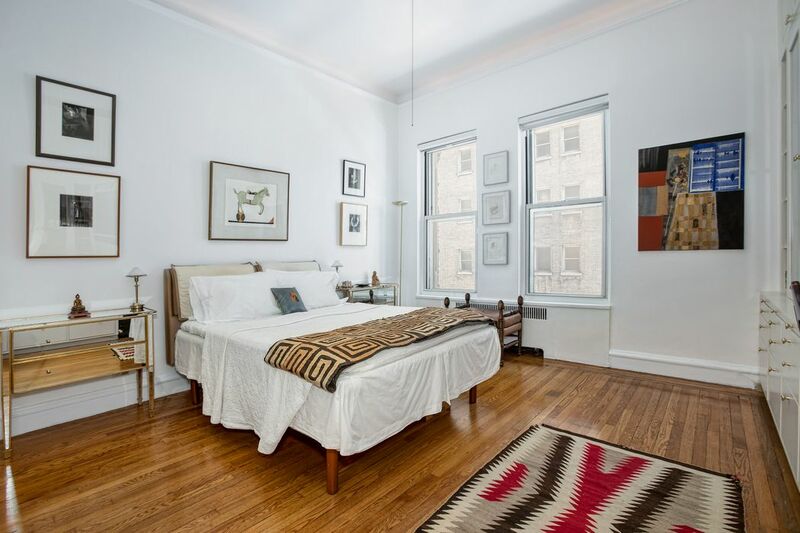 A full-service, luxury co-op located on 7th Avenue and 58th St, it is one block to Central Park and Carnegie Hall, and in close proximity to Lincoln Center, Broadway theaters, the Time Warner Center, multiple train lines and countless great restaurants. 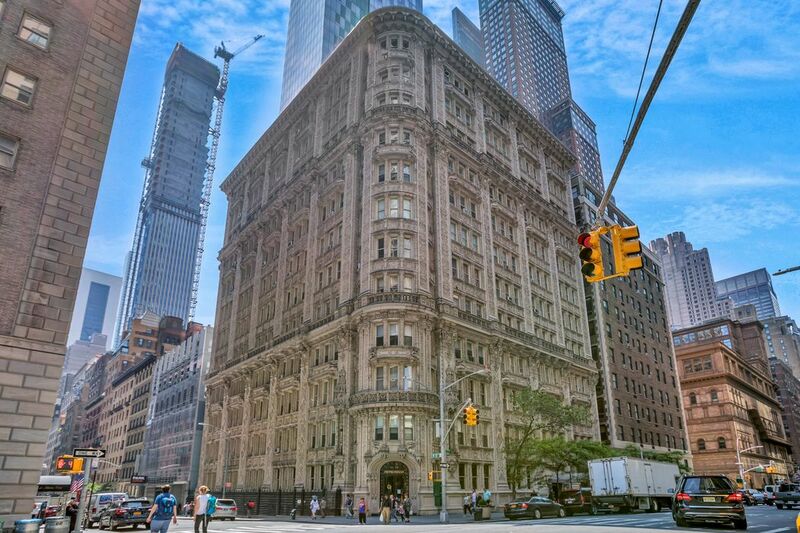 It is located in the heart of truly the most central and exciting neighborhood in New York City. This is a pet-friendly co-op with 24-hr doorman, live-in super, additional storage available for rent, a bike room, central laundry facility and historic atrium. Large storage unit included. Pied-a-terres are welcome. 2% flip tax. Move right into this gorgeous home! Would also make a perfect pied-a-terre. This very large and elegant classic Pre-War 2-bedroom apartment is located in the renown Alwyn Court. The apartment opens with generous entry foyer with an extra deep front closet. There is a grand over-sized living room with a working wood burning fireplace flanked on two sides by craftsman built bookcases. A large dining area is adjacent to the kitchen for ease of entertaining. The 2 full baths that have been meticulously maintained in the Pre-War fashion. 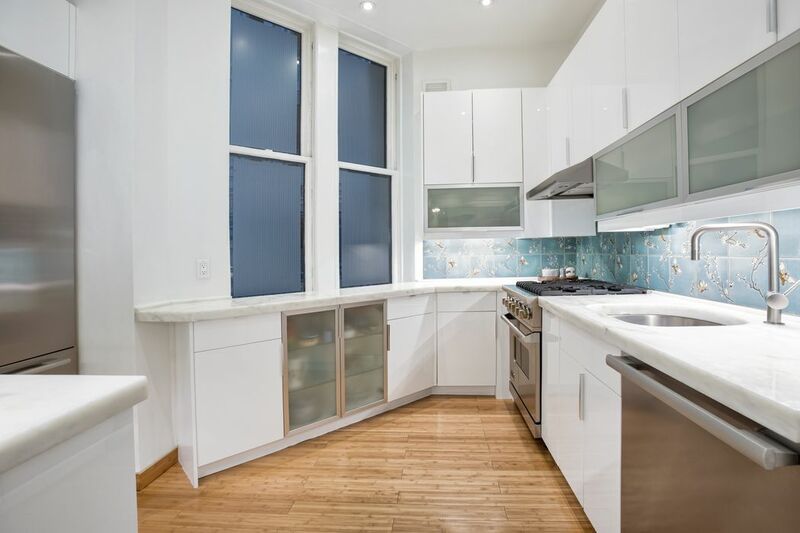 The windowed Chef’s kitchen has been meticulously renovated with a 5 burner Viking stove, Miele refrigerator, Miele dishwasher, Anne Sacks tile backsplash & substantial 2” thick marble counter tops. 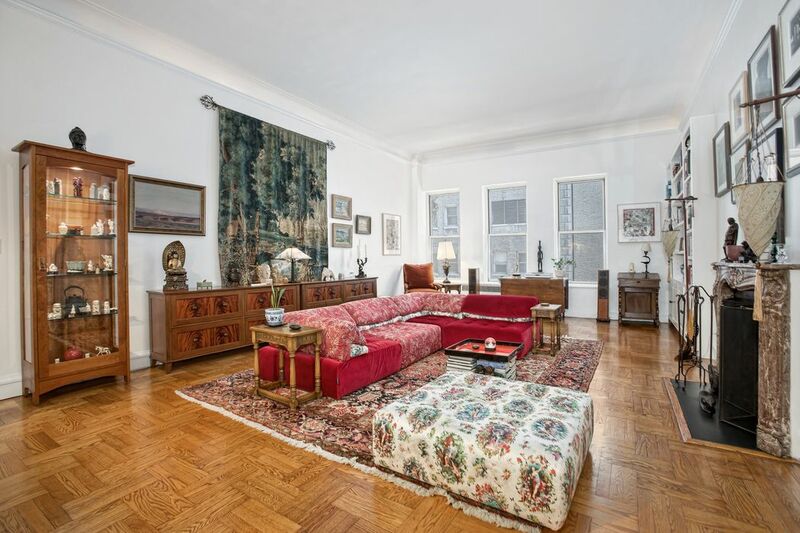 There is terrific storage, Hardwood floors, high picture moldings and 11’ ft ceilings throughout give the feeling of truly grand space from a by-gone era. Generous closets and built in storage in each room. Alwyn Court is a landmark building built in 1907 and is known for its fabulously unique, intricate facade. 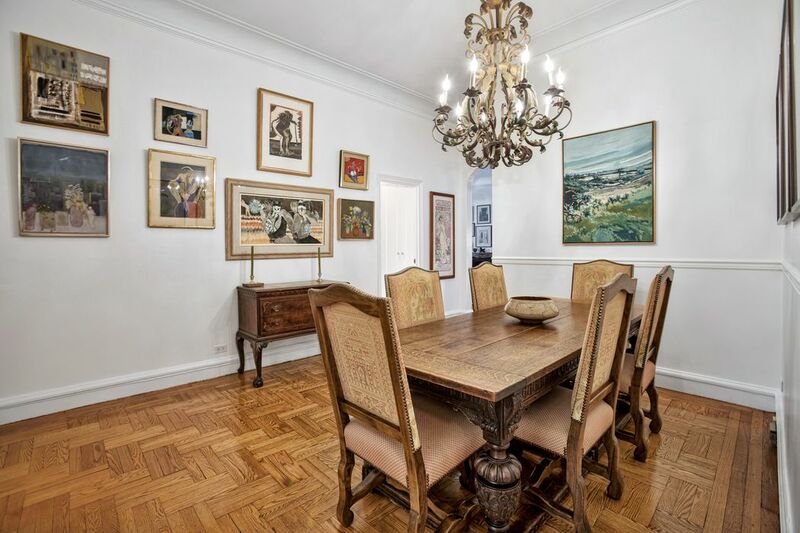 A full-service, luxury co-op located on 7th Avenue and 58th St, it is one block to Central Park and Carnegie Hall, and in close proximity to Lincoln Center, Broadway theaters, the Time Warner Center, multiple train lines and countless great restaurants. It is located in the heart of truly the most central and exciting neighborhood in New York City. This is a pet-friendly co-op with 24-hr doorman, live-in super, additional storage available for rent, a bike room, central laundry facility and historic atrium. Large storage unit included. Pied-a-terres are welcome. 2% flip tax.